The OnePlus 6T is not exactly a new strategy from the manufacturer, but we are at least happy to see that the company is attempting to deliver a better product when it comes to the design. However, the smartphone is going to be another member that is going to be exempted from retaining the 3.5mm audio jack and that will upset some customers who believed that the OnePlus 6T will provide a proper flagship upgrade while retaining old ports. 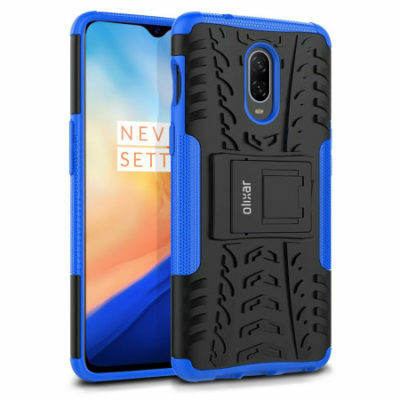 Still, that does not change the fact that the mobile powerhouse looks terrific in the latest case renders and looks similar to the OPPO R17 Pro. 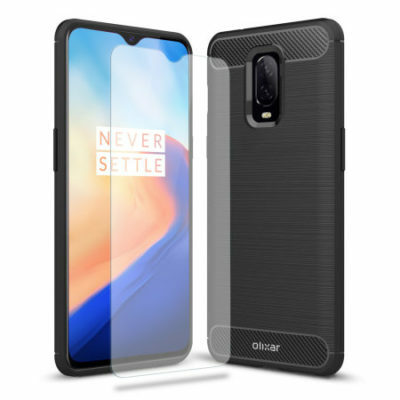 Some OnePlus 6T Olixar case renders have leaked showing not just a wide range of accessories that you can purchase after you have acquired the smartphone but also the handset itself. 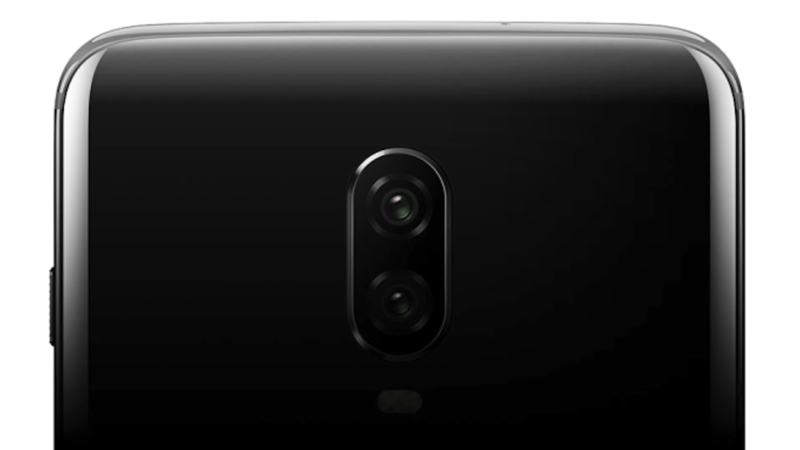 That small teardrop notch that is present at the top centre of the OnePlus 6T’s display will be housing a single front-facing camera and we do not believe will provide support for 3D facial recognition. Instead, we will be getting the in-screen fingerprint reader that we believe is going to be an optical sensor rather than the more expensive ultrasonic one which is more expensive, accurate and speedier. Still, this is a new way of unlocking your device and we personally believe that it is much better than continuously looking via your fingers for a sensor present at the back of a phone. 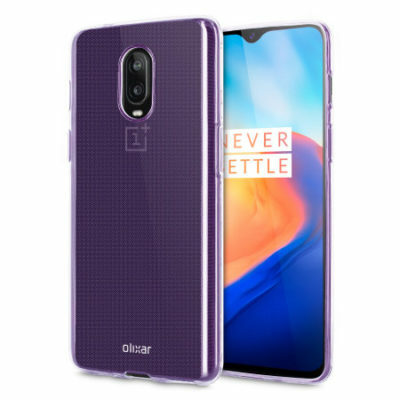 However, as mentioned above, the OnePlus 6T will not feature a 3.5mm headphone jack, but the company plans to cover this up with a larger 3700mAh battery. Still, the internal specifications are going to remain the same; there is not going to be the new Qualcomm Snapdragon 8150 present in the latest smartphone like it is with upcoming devices such as the Galaxy S10. Thanks to the latest design, OnePlus is expected a charge a slightly higher price for this smartphone but if you are in possession of the OnePlus 6, it will not make much sense to upgrade to the upcoming flagship. 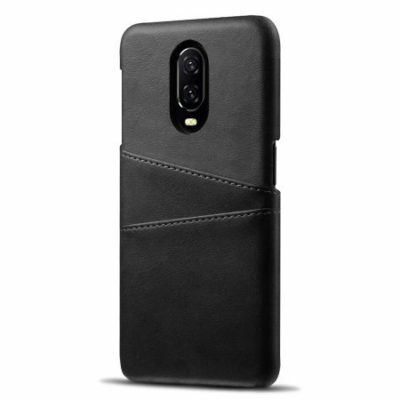 If you plan to get a OnePlus 6T, make sure that you start purchasing accessories like Type-C USB earphones and the cases present in the gallery above. Let us know what you think about the latest accessories down in the comments.